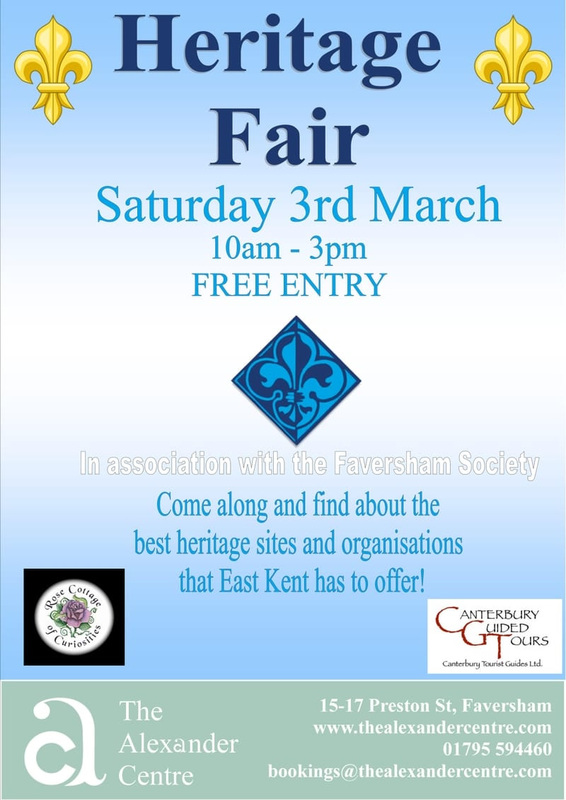 An opportunity to find out about a wide variety of Heritage available in East Kent in 2018. Discover the rich variety of natural and cultural heritage, buildings, museums, organisations and attractions available. 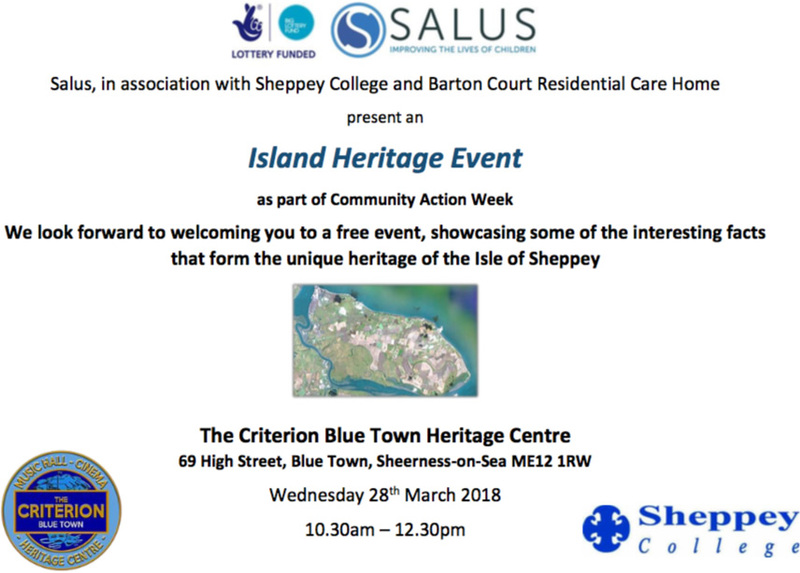 Come along and promote your attraction and activities.